A summer holiday in the mountains without going biking? Impossible! 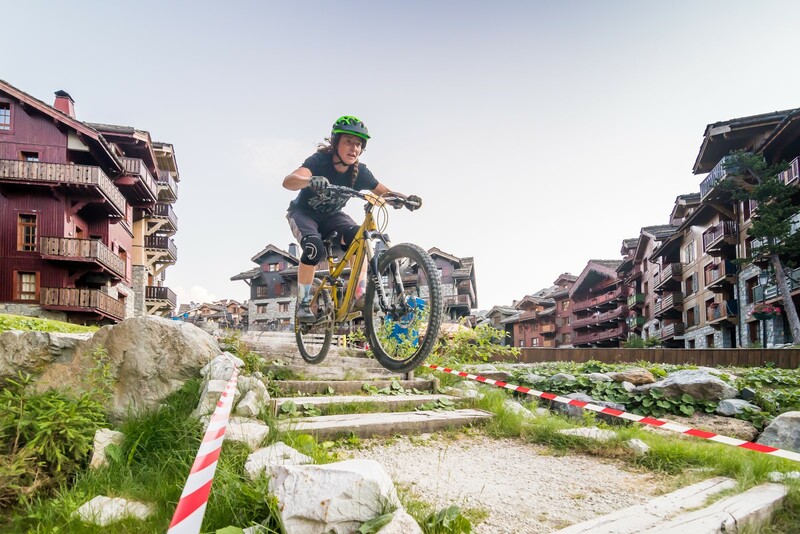 In addition to the huge Les Arcs’ mountain biking area, Arc 1950 Le Village leaps into the saddle to look at all the different biking activities.